Helen V. Kirbo was born in Camilla, Georgia, where she grew up with three brothers and was raised by their two loving parents, who instilled in all of their children the importance of hard work and the value of a good education. Upon graduating from Mitchell County High School, Helen went on to earn her bachelor's degree from The University of Alabama, where she studied music. Afterwards, she earned her Master of Music, also from The University of Alabama. Following her time in Tuscaloosa, Helen worked at Columbus College as a music teacher before following in her older brother's footsteps to Mercer University's Walter F. George's School of Law, where she received her Juris Doctorate. 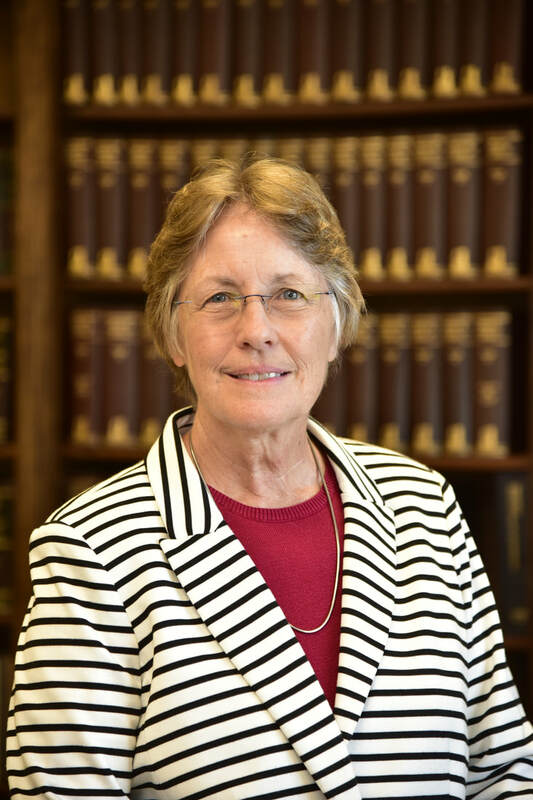 To complete her formal education, Helen earned her Master of Laws in Taxation from the Emory School of Law in Atlanta and then joined her brother, Glenn A. Kirbo, Sr., at his legal tax practice in Albany, Georgia in 1981. Helen and Glenn have been partners working alongside each other since 1981, building a solid reputation in the areas of estate planning, wealth transfers and real estate transactions. Helen has enjoyed giving back to both Camilla and Albany with volunteer efforts in the two areas that she is most passionate about, music and golf. Statewide, she served seven years on the board of the Georgia Women's Golf Association, as well as being elected President of the organization. In Camila, she served as the past Director of the United Harmony Chorus. Locally, she has served on the Board of Directors for the First Tee of Albany, as the Director of the Albany Community Chorus, and on the Board of Directors for Doublegate Country Club. Since 1981, Helen has served at the Camilla United Methodist Church where she directs the choir on Sundays as she plays the organ from the organ bench. When Helen is not practicing law or directing music, she can be found on the golf course, where she enjoys playing with friends weekly and also competitively in local and regional tournaments.